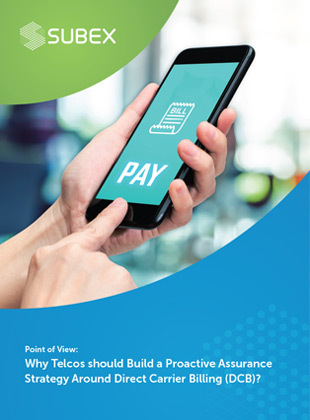 Why Telcos should Build a Proactive Assurance Strategy Around Direct Carrier Billing (DCB)? Global direct carrier billing market is predicted to rise to around USD 24.7 billion by the end of 2019. The flipside, however, reveals a set of challenges that pose a serious threat to the DCB business model. • The major challenges faced by DCB providers across the world. • Need for having a proactive assurance strategy before it impacts CSP revenue and customer experience. To know more download the document now!